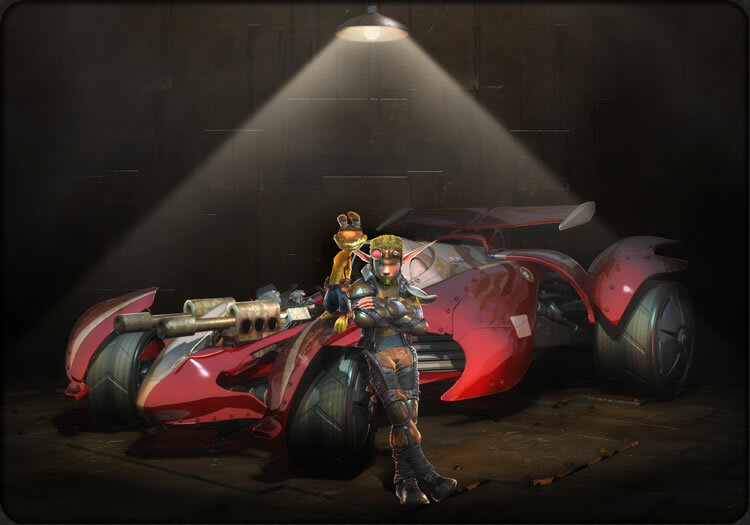 OverviewA spin-off of the Jak and Daxter franchise that sees our heroes, fresh from saving the world in Jak 3, forced to participate in brutal races for their very lives. 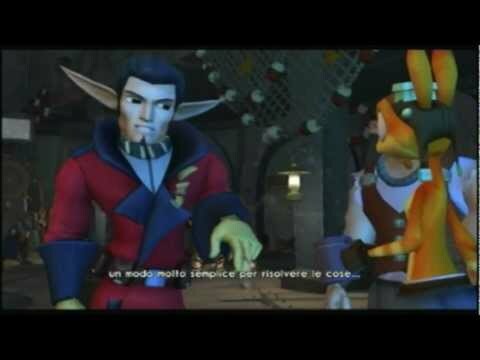 Jak X -- Combat Racing revolves around Jak and his friends, who are poisoned and forced to compete in a racing tournament. Now you can add videos, screenshots, or other images (cover scans, disc scans, etc.) for Jak X - Combat Racing (USA) to Emuparadise. Do it now!